Gumpyrevolution: The Liar Gumpy Coming soon ! 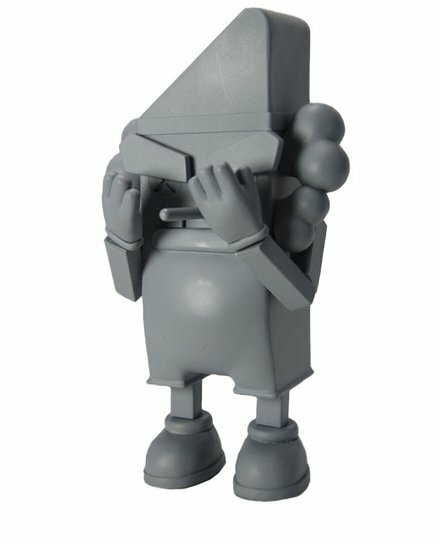 This figure will release in january 2018 , 100 blanks will be available. Stay tuned for exact date!! !